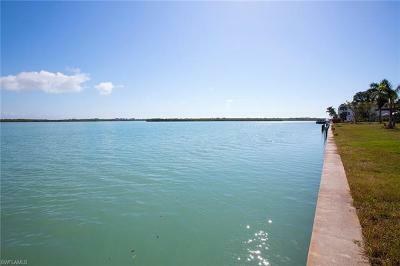 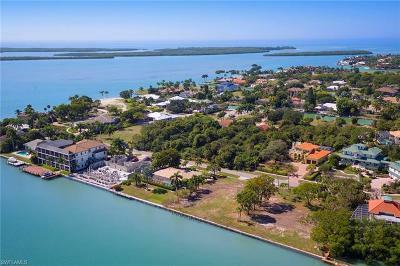 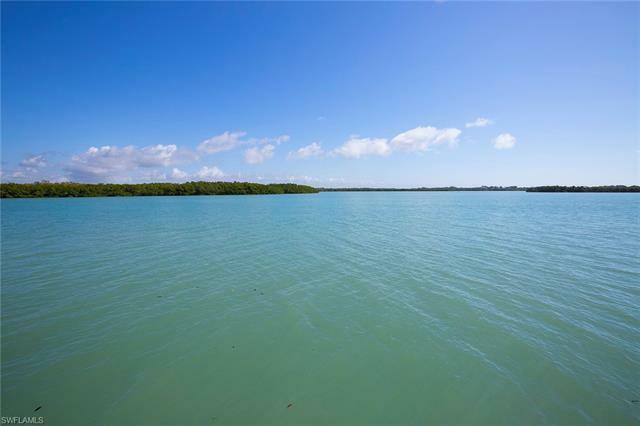 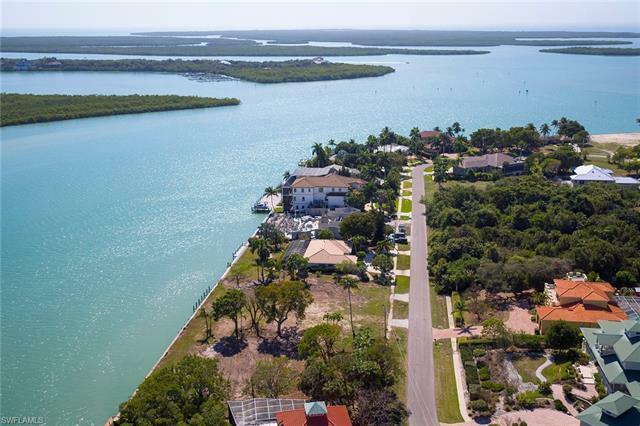 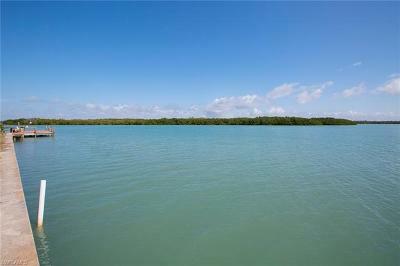 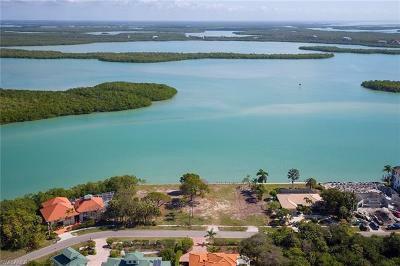 Beautiful, half-acre, direct access lot on Barfield Bay in the prestigious Estate section of Marco Island. Enjoy serene, panoramic views of the bay, area Islands, colorful sunrises, abundant birds and marine wildlife. 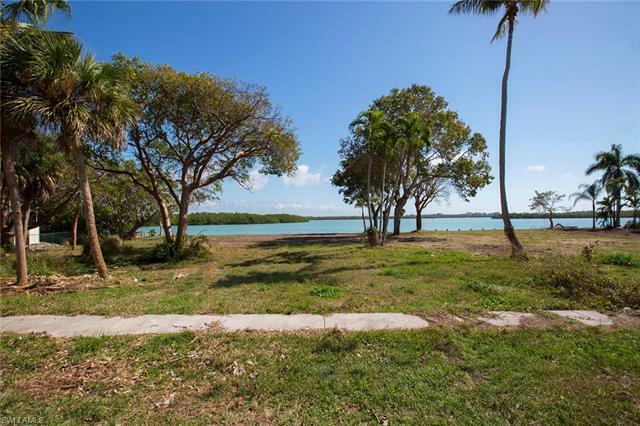 The lot adjoining this site is also available which would give someone an extremely unique situation and incredible building opportunity to have a double-lot in the Estates on Marco Island. 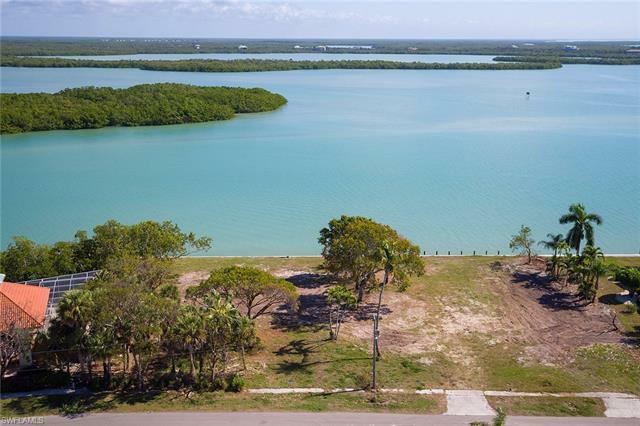 The lot is cleared and ready to go.